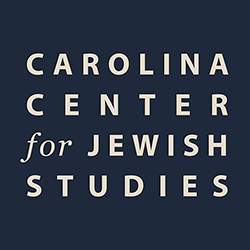 The Jewish Studies program offers courses in departments across the humanities and social sciences, and more than 1,200 Carolina students enroll in Jewish Studies courses each year. The number of Jewish Studies courses offered to Carolina students has grown to more than 110. Carolina students can pursue an undergraduate degree in Religious Studies/Jewish Studies. The degree program, which was introduced in 2012, is offered through the Department of Religious Studies, where students earn a Bachelor of Arts degree in Religious Studies with a Concentration in Jewish Studies. A Graduate Certificate in Jewish Studies is offered to Carolina graduate students who are working in the field of Jewish Studies.